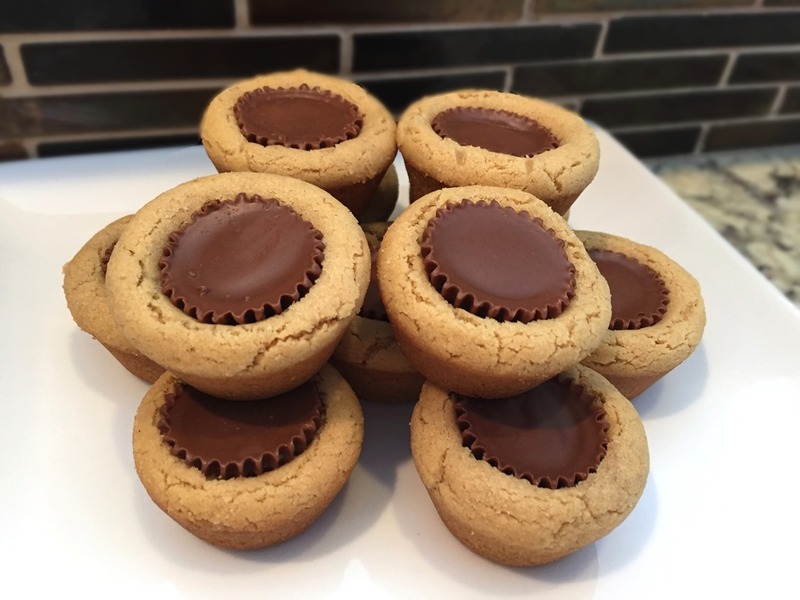 You can’t go wrong with the chocolate and peanut butter combo. Enjoy your week as well. It this doesn’t look delicious then I don’t know what does. 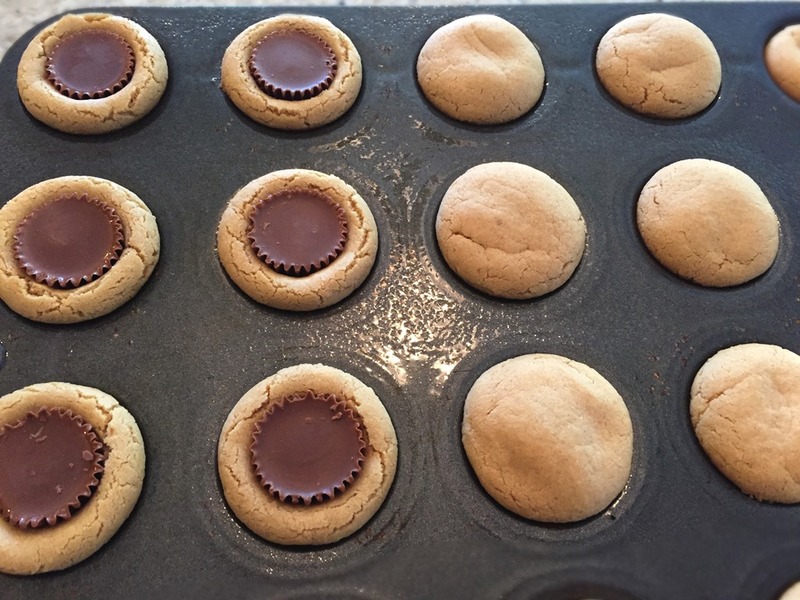 You had me at balls of peanut butter dough. That just sounds heavenly. Definitely adding this recipe to my collection. Great blog too by the way, lots of inspiration.